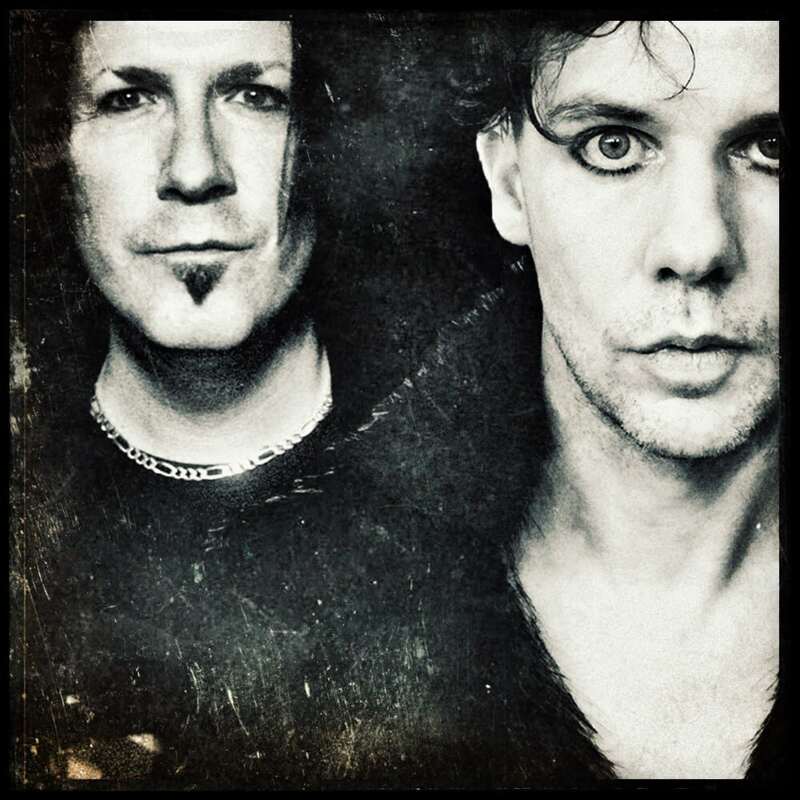 Goth-rock duo MGT, a collaboration between former The Mission/Peter Murphy guitarist Mark Gemini Thwaite and vocalist Ashton Nyte of The Awakening, head out on a string of live dates in support of their sophomore album Gemini Nyte available on Cleopatra Records. The band’s touring lineup will feature Thwaite and Nyte, along with bassist Richard Vernon (The Mission) and drummer Nick Mason (Living Dead). Thwaite has a long-storied career as an in-demand guitarist. He has written, recorded and toured with The Mission, Peter Murphy and Tricky and has lent his guitar skills to a wide range of artists, including Gary Numan, Al Jourgensen of Ministry and Ricky Warwick of Thin Lizzy/Black Star Riders. 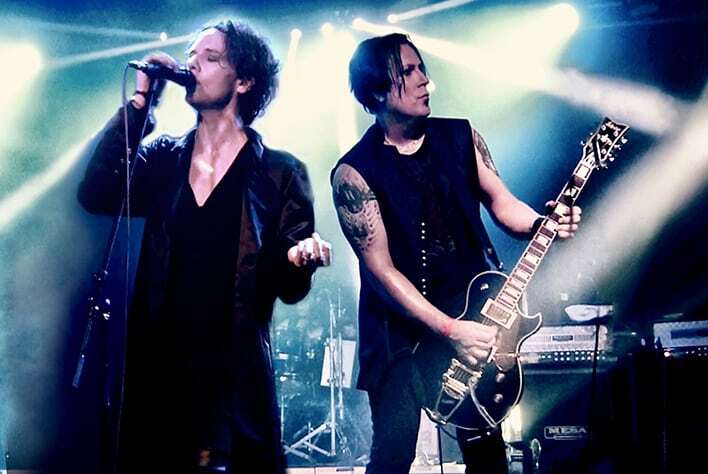 While Nyte has released 7 stylistically diverse solo albums, as well as 8 albums as gothic rock outfit The Awakening, and recently completed a European tour with The Mission. Gemini Nyte, features 13 new songs written and recorded by Thwaite and Nyte, plus drummer Paul Ferguson (Killing Joke) with a guest appearance by Burton C Bell (Fear Factory). Additionally, Lol Tolhurst & Pearl Thompson (The Cure) contribute remixes for a standalone single, dubbed “The Assembly Line (Cured Mix).” The new single is accompanied by a b-side track, also reworked by the goth legend Tolhurst, “All The Broken Things (Lol Tolhurst Remix).” The original versions of the tracks are featured on Gemini Nyte. Catch MGT at Slidebar Mar. 10 and the Whisky A Go Go Mar. 21 with Jyrki 69 (69 Eyes).